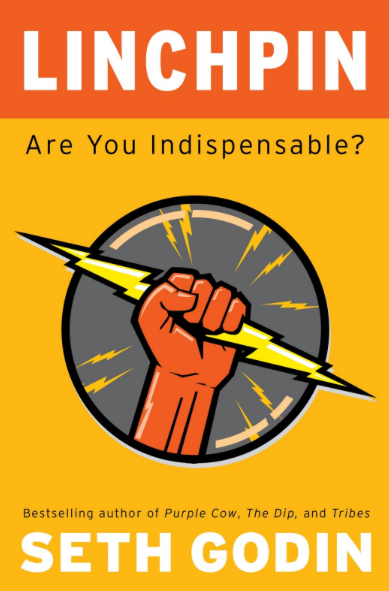 Home › Book Review › Linchpin: Go Google Yourself!! Today I was helping proofread your Godfather’s University of Toronto assignment for one of his social media courses. I fell behind on reading “Talent Masters”. Staying on the topic of social media, let me tell you something he learned in Social Media Marketing class last week. Nowadays employers ALWAYS google your name. Specially in this fast paced job market, Human Resources is making full use of all the tools they can to make the best long term decisions. Recruiting good talent is key. The company I work for recently hired the services of a LinkedIn expert recruiter! Here is an interesting story for you. I love movies. I really really know a lot about them. I took film courses for fun and when I was dating your mom, she bought me a bunch of books by Syd Field (Google him). I like movies so much that I study and even write my own screenplays. However… that is not what you would think if you were to Google my name two week ago. 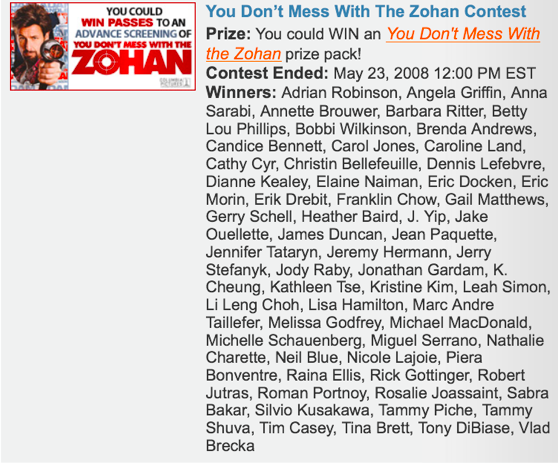 So let’s imagine for a minute that your mom is pregnant and waiting for you… if I were hit by a truck last week and fifteen years from now you decided to google my name, you would think that “You don’t mess with the Zohan” is my favourite movie. I am sure you would find a copy of it… watch it… and be very very disappointed at your old man. As of today if you Google my name you will actually find this blog, my “fishing channel” on YouTube (work in progress), my LinkedIn and also learn that I participated in the company fundraiser for kids earlier this year with your mom. Have you googled yourself lately? Do it. Don’t like what you see? Change it. You know Ender… to be completely honest I thought you were going to be here by now.